Music affects us all; it affects our mood and the way that we interact with the world. Whether through simply being a listener or taking part in a music quiz, the lives of those living in care homes can be significantly enhanced and joy brought back into their lives through sounds and songs that are familiar. It can also help bring back shared memories amongst those living there. 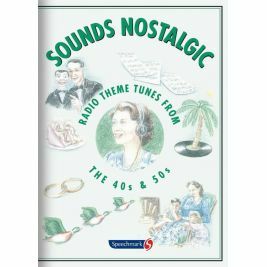 Care Shop offers a selection of musical items that are excellent for use in care homes. 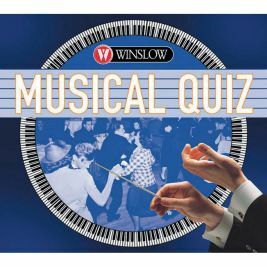 Whether it is a CD of familiar radio themes from the 1940s and 50s to bring back memories and open discussion amongst the residents, or a music quiz CD to encourage shared fun and memories, music can be a force for good for the residents as isolation in old age is often cited as being one of the worst aspects of growing old. Interactivity has been shown to make the later years of a person’s life, and especially those living in residential care, more fulfilled and to have a positive effect on health. With these products we offer, we hope that we are doing our little bit to put some joy back into the later years.